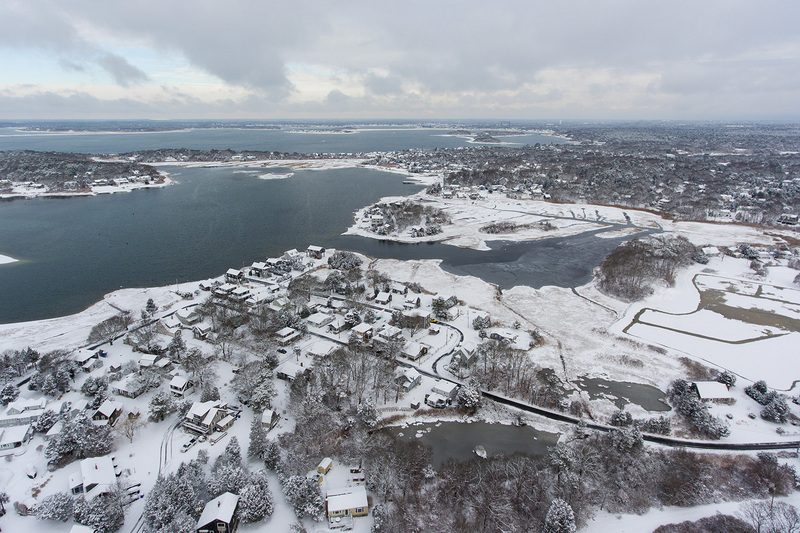 Took the drone out the morning after our first real snowfall here on the Cape. Had some clouds which provided a nice atmosphere and a decent sunset. After going back and forth a million times finally decided to pull the trigger and pick up a drone. I don’t do a lot of video work so I bought it primarily for still photography. Reviews were mixed on the quality of still shots from this drone but after the first day I am really happy with what I see. I more or less just let the camera do the work today but I did shoot in raw giving me some room in post to fix the exposures. All of the shots I took were plenty sharp and the raw files had plenty of room to work. Lot’s of data in the shadows with less in the highlights so going forward I will expose for the highlights and pull out the shadows in post which is easy enough with this camera. Yesterday I had the pleasure of going for a sail on “Seraffyn” a 24 1/2’ Lyle Hess-designed sloop patterned after an English channel cutter. She was built by Lin and Larry Pardey in the late 1960s and is currently owned by George Dow. Seraffyn moved well in the light winds of Situate Harbor as we made our way past the breakwater I couldn’t help but imagine what it must have been like crossing oceans on this small simple vessel. 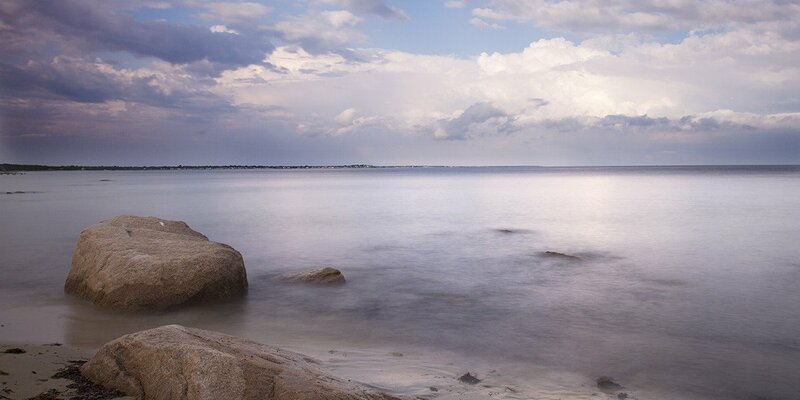 It has been an incredible month on Cape Cod with not one but two blizzards. This record breaking amount of snow is causing many issues not the least of which is where to put it all. But with the bad also comes the good, the cold temperatures and piles of snow make for some good photo opportunities. Here are a few shots from a drive we took today…after we finally got the car shoveled out. More photos after the jump.